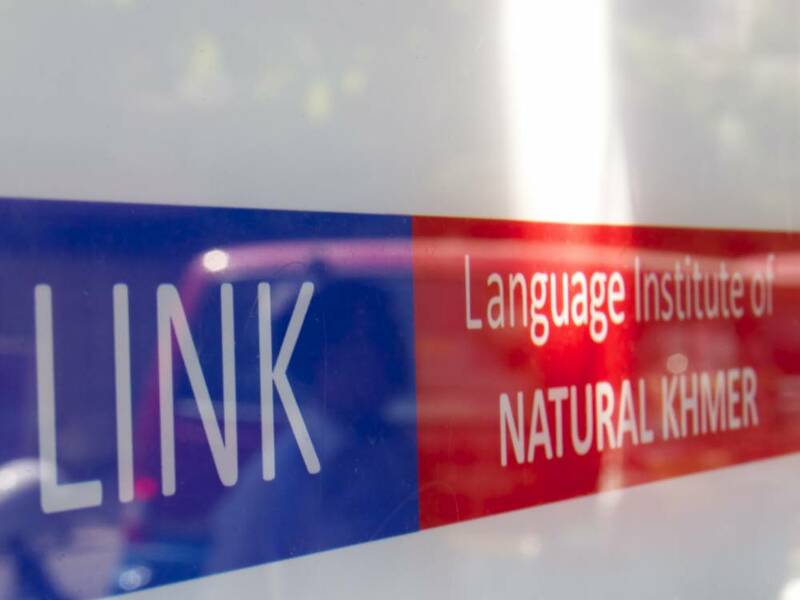 LINK (Language Institute of Natural Khmer) opened in Phnom Penh, Cambodia on 11 June 2012 to teach the Khmer language using the Automatic Language Growth (ALG) approach of picking up a language by listening to comprehensible input without study, practice, or translation. Unfortunately, the school closed down on 16 July 2016. This current site is not affiliated with LINK, but endeavours to provide advice and resources for learning Khmer that are compatible with the ALG approach and similar comprehension-based approaches to language learning. LINK’s website, which was formerly at this domain (naturalkhmer.com) is available at the Internet Archive. Pages from the former site included The Life of Rith, A Day at the Office, Real Life in Phnom Penh, and Conversation Guidance Course. LINK’s YouTube channel, Natural Khmer, is still online with over 60 videos demonstrating teaching Khmer using the ALG approach. Watch a sample beginner lesson. ALG World is the official site of Automatic Language Growth. The ALG approach has mainly been used in the AUA Thai Program in Bangkok, Thailand. From The Outside In is the autobiography of American linguist Dr. James Marvin Brown and tells how he came to originate the ALG approach. It is available for download at the ALG World archives. A version is also available online as a webpage, and a partial version is on ERIC, a digital library sponsored by the Institute of Education Sciences of the U.S. Department of Education.